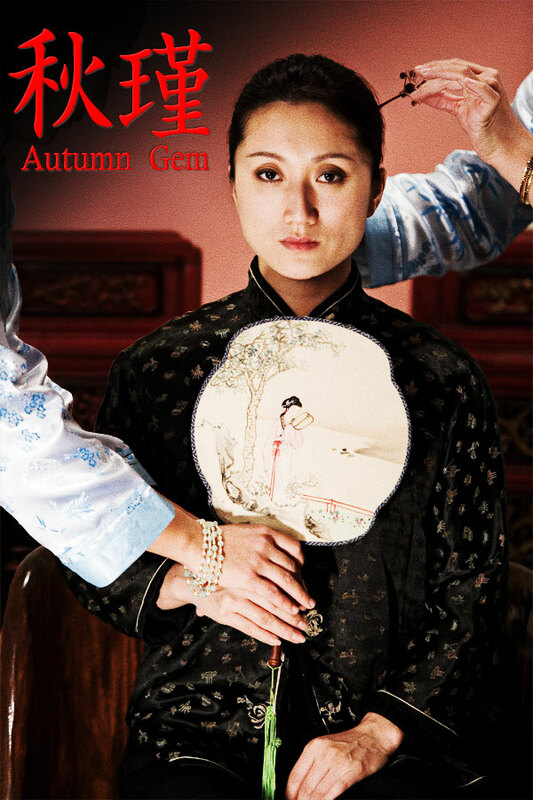 During the filming of our trailer, we created three Autumn Gem posters. Which one do you like the best? China in T-Minus 12 Hours! I like the middle poster, though it would have been better aged with sepia or different clothes/setting. 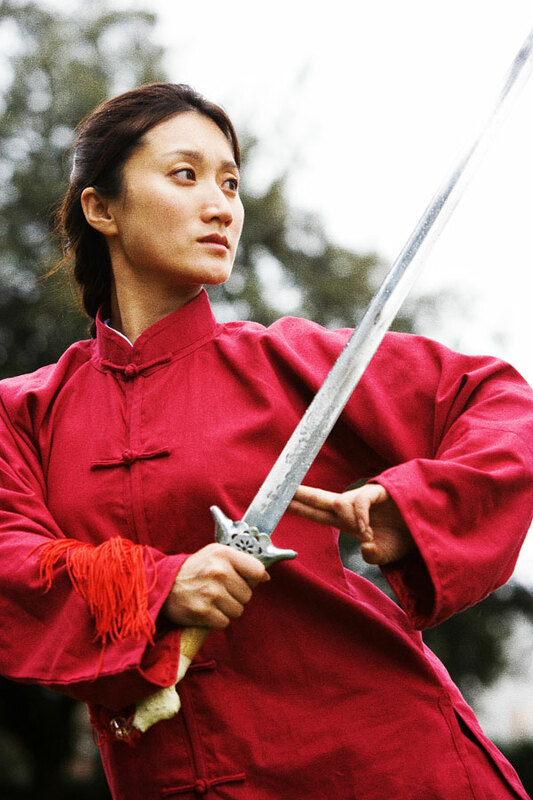 Your historical photo of Qiu Jin in the About page shows her with a short sword and its a powerful symbol. I just stumbled to this blog from tow.com. The narrated trailer was impressive and I thought, ‘Wow, I’d like to see this movie!’ good luck on your new journey and thanks for bringing this ‘ongoing’ struggle new life. Well, as big Brigitte Lin and Peking Opera Blues fan, of course I like the first one best! I have just found your website and I’m very excited about your project. I’ll be checking on your progress. All three posters are excellent, each showing Qiu Jin in a different phase of her life. The first one though, in western dress, may show how modern China in fact was (in some ways)at the turn of the century (not so long ago). I don’t think many American teachers would be brave enough today to turn up to school wearing traditional Chinese dress. It is fantastic that the film has been made and I am sorry I can’t be there to see it. I translated the children’s book to English once and it was amazing to think at the time that all Chinese boys and girls know the story, but most Europeans are unfamiliar with it. Congratulations. I hope the premiere goes well.